We are excited that you are considering Jefferson Ridge as your new home! On the menu to the right you can find our Leasing FAQ, aw well as a link to our online application. Everything that you need to know to join our community and be able to call Jefferson Ridge Apartment Homes your home is here! 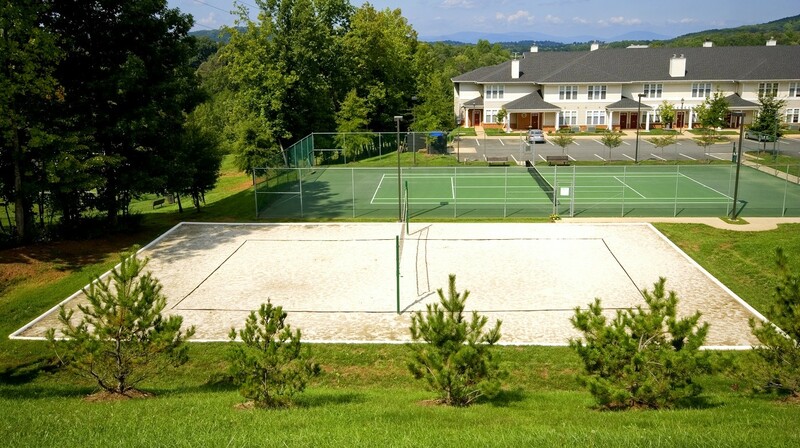 Please take time to peruse the many pictures we have on our website, the 9 unique floor plans, the features and the amenities that make Jefferson Ridge Charlottesville’s premier apartment community. *Ask about our preferred employer program for possible deals on move in!